Apr 2019: “Cortical areas interact through a communication subspace” published in Neuron. Jan 2019: “Bridging large-scale neuronal recordings and large-scale network models using dimensionality reduction” published in Current Opinion in Neurobiology. Oct 2018: “Distinct population codes for attention in the absence and presence of visual stimulation” published in Nature Communications. Oct 2018: Jay Hennig receives Andrew Carnegie Prize in Mind and Brain Sciences Fellowship. Sep 2018: Evren Gokcen receives CMU BrainHub Presidential Fellowship. Sep 2018: “Constraints on neural redundancy” published in eLife. May 2018: Joao Semedo receives PhD in ECE. May 2018: Benjamin Cowley receives PhD in ML. Mar 2018: “Learning by neural reassociation” published in Nature Neuroscience. Mar 2018: “Computational neuroscience: mathematical and statistical perspectives” published in Annual Review of Statistics and Its Application. Dec 2017: “Adaptive stimulus selection for optimizing neural population responses” published at NIPS. Aug 2017: “A path to understanding how motor cortex influences muscle activity” (Previews) published in Neuron. Aug 2017: “Population activity structure of excitatory and inhibitory neurons” published in PLoS One. Apr 2017: “Distance covariance analysis” published at AISTATS. Mar 2017: Rudina Morina receives Fulbright Scholarship. 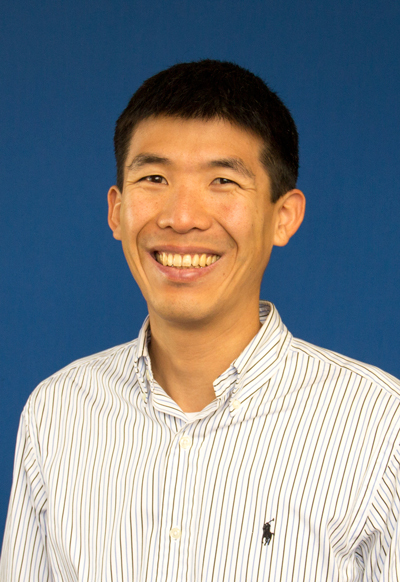 Feb 2017: Byron Yu receives the Gerard G. Elia Career Development Professorship in Engineering. Dec 2016: “Stimulus-driven population activity patterns in macaque primary visual cortex” published in PLoS Computational Biology. Dec 2016: “Scaling properties of dimensionality reduction for neural populations and network models” published in PLoS Computational Biology. Dec 2016: Joao Semedo receives Bertucci Graduate Fellowship. Jul 2016: Ben Cowley receives Richard King Mellon Foundation Presidential Fellowship in the Life Sciences. May 2016: Sean Bittner receives ECE Frank J. Marshall Scholar Award for outstanding scholastic and research achievement. Apr 2016: “Fault tolerance in the brain” (News & Views) published in Nature. Jan 2016: “Brain–computer interfaces for dissecting cognitive processes underlying sensorimotor control” published in Current Opinion in Neurobiology. Dec 2015: “Internal models for interpreting neural population activity during sensorimotor control” published in eLife. Sep 2015: William Bishop receives PhD in ML. Aug 2015: “Extracting low-dimensional latent structure from time series in the presence of delays” published in Neural Computation. May 2015: Matthew Golub receives PhD and A.G. Milnes Award for most outstanding thesis in ECE. Jan 2015: “Brain-computer interface control along instructed paths” published in Journal of Neural Engineering. 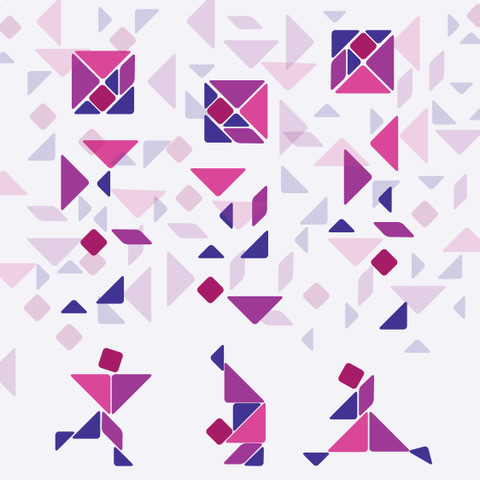 Nov 2014: "Deterministic symmetric positive semidefinite matrix completion" published at NIPS. 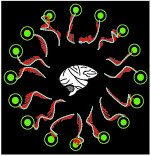 Nov 2014: "Extracting latent structure from multiple interacting neural populations" published at NIPS. Nov 2014: Patrick Sadtler receives PhD in BioE. Oct 2014: Research highlighted in Nature Reviews Neuroscience "Putting limits on learning". 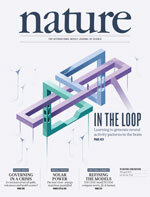 Aug 2014: "Neural constraints on learning" published as cover article in Nature. Aug 2014: "Dimensionality reduction for large-scale neural recordings" published in Nature Neuroscience. Jul 2014: "Motor cortical control of movement speed with implications for brain-machine interface control" published in Journal of Neurophysiology. 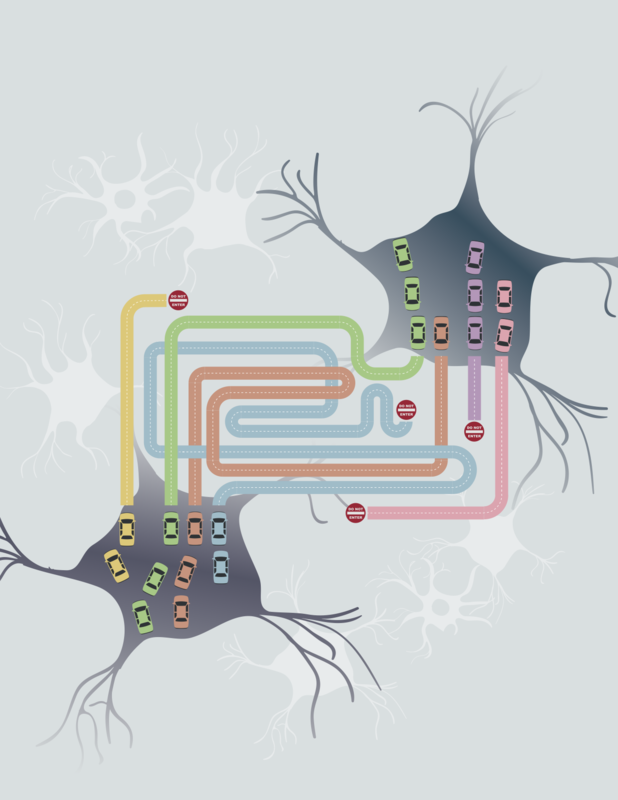 May 2014: "Shedding light on learning" (News & Views) published in Nature Neuroscience. Feb 2014: Patrick Sadtler gives talk at Cosyne on "Neural constraints on learning". Feb 2014: "Self-recalibrating classifiers for intracortical brain computer interfaces" published in Journal of Neural Engineering. Dec 2013: Matthew Golub receives Bertucci Graduate Fellowship. Nov 2013: DataHigh software available here. Nov 2013: "DataHigh: graphical user interface for visualizing and interacting with high-dimensional neural activity" published in Journal of Neural Engineering.